Currently negotiating a lease to the existing provider who is upgrading to 4G. 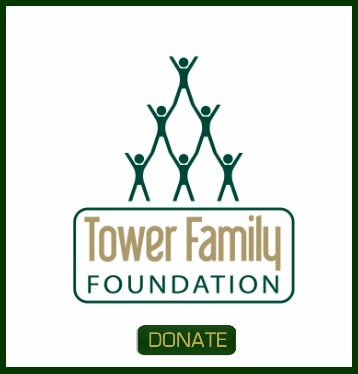 We are a small community non-profit located in our own building in San Diego. We have been leasing to the provider since 2000. We have engaged an attorney in the field to help negotiate new terms. What are your fees and what services do you provide? Carl thank you for the question. I responded to the Contact Form that you filled out yesterday via email and also left you a voicemail message. Tower Genius has reviewed and negotiated hundreds of leases, lease amendments, upgrades etc and we are very familiar with all of the carriers operating in Southern California. We are familiar with what terms and language the carriers will and will not agree to and what the leases are worth. 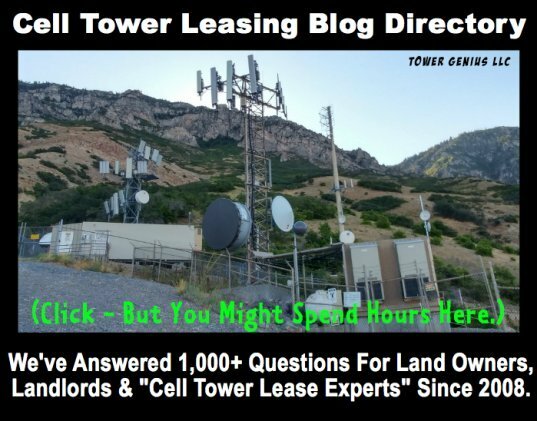 We are regularly hired by attorneys as special consultants to help guide them since cell tower leases are not what they see on a daily basis and they require industry expertise if you want to truly maximize the value and make sure the lease is balanced. We regularly work with attorneys, especially in California to make sure their clients are getting a fair deal. 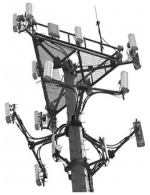 We handle everything from redlining of the lease, review and audit of the underlying lease, valuation of the cell site to determine fair market value, and most importantly the determination of the value of the particular site to the carrier's network. We deal directly with the carrier real estate representative or attorney to craft a mutually amicable agreement and get it to the point of execution that you and your attorney will be happy with and that the carrier will accept. Our fees are straightforward and simple but are not published anywhere, they are affordable and very competitive. we work with many churches and non-profit organizations for that reason. Hopefully we can discuss today.